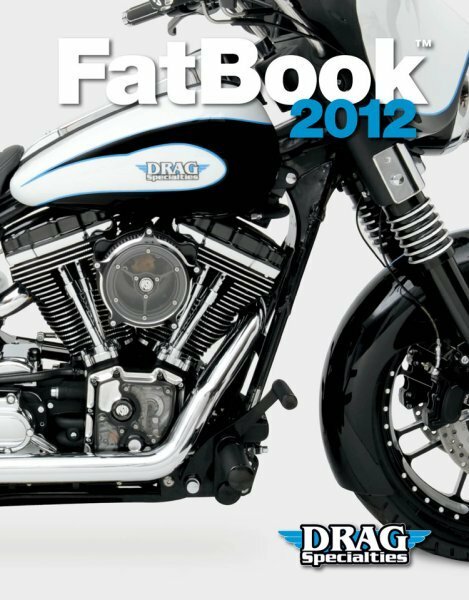 DRAG Specialties has once again released two catalogs to cater for American made motorcycles; the 2012 FatBook and the 2012 OldBook. 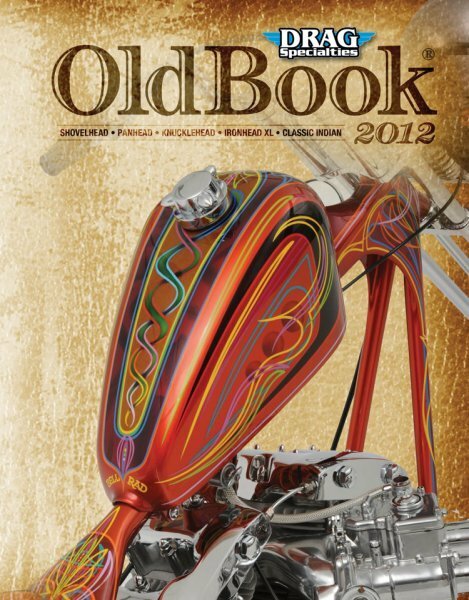 The FatBook, which is dedicated to all things Evolution and Twin Cam, now runs to 1,500 pages and features expanded or completely new selections from companies that include Saddlemen, Memphis Shades, Vance & Hines, Klock Werks, Covingtons, Carl Brouhard, Revolution Performance and Akrapovic. For those who prefer older machinery there is the 2012 OldBook that caters to all things pre-'84. Now at 700 pages, it retains its previous format where it is organized in easy-to-use sections specific to Shovelhead, Panhead, Knucklehead, Ironhead XL, plus a new classic Indian section and a General section for all-inclusive items like tires and wheels.